Aroa Bodegas is a pioneer in the D.O. 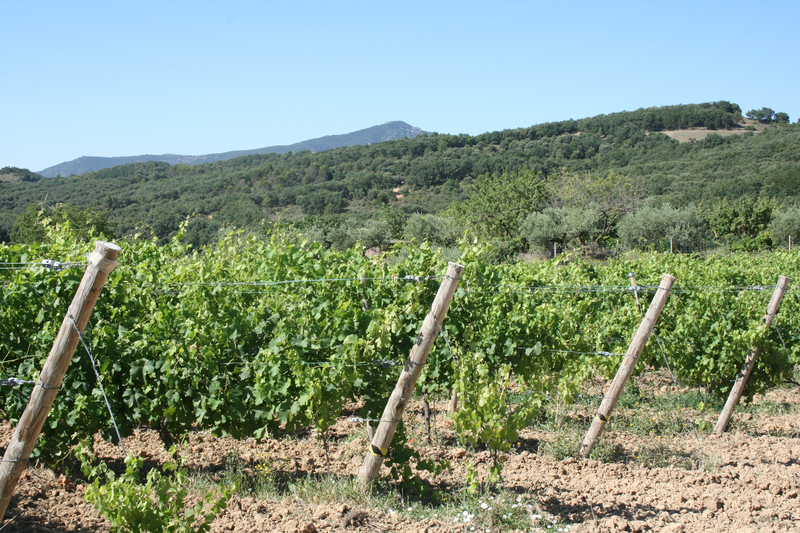 Navarra with the organic spirit and organic-biodynamic methods of cultivating. 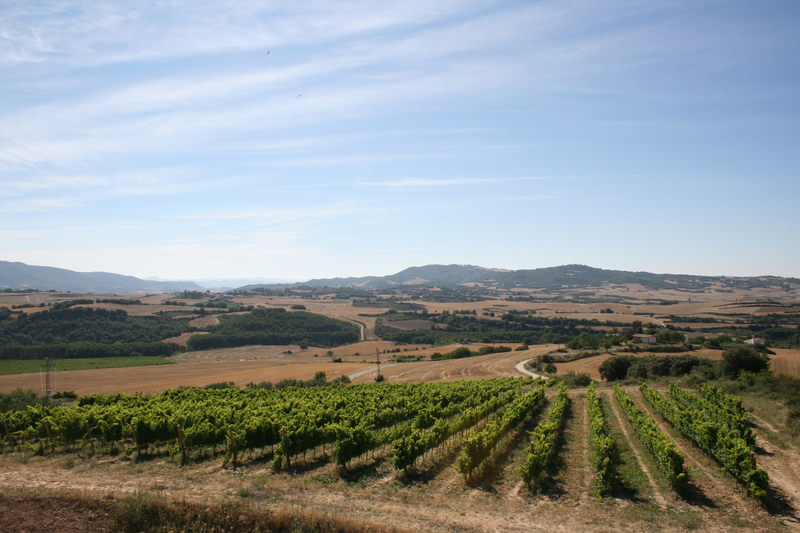 The area, where the winery is situated is one of the highest areas in Navarra with a strong influence of Cantabrian sea. Vineyards, located proximity to the Pyrenees Mountains and the Cantabrian Sea, give a strong Atlantic character to the Mediterranean climate. 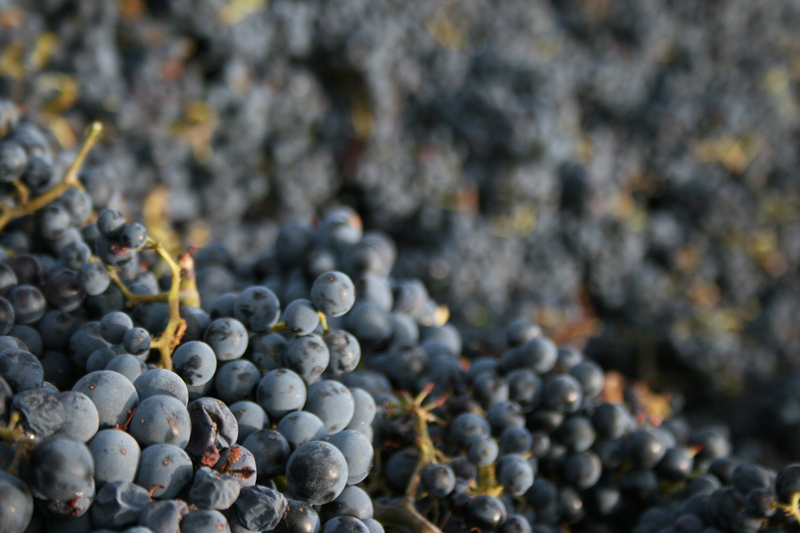 It’s one of the most northern areas of the Iberian Peninsula where red grape varieties are grown in the shelter of the Urbasa and Andía Mountains. 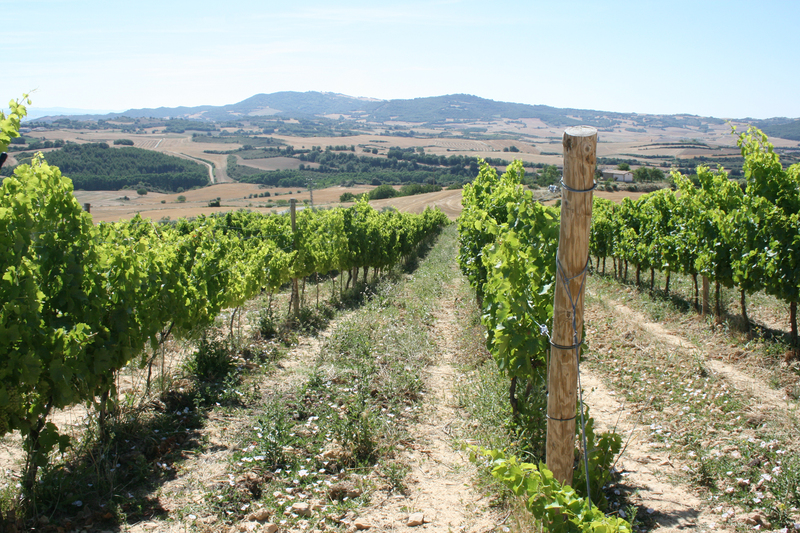 From the time they were planted, the vines have been tended without any chemical additives, just with a traditional treatments, such as copper and sulphur, in a very low concentrations. The area has an advantage: the dominance of the north wind along with the north-south orientation of the vineyards provide great ventilation. To further this advantage, we are doing leaf stripping and green pruning. In addition, infusions of different plants such as horsetail, nettle and sage are planted in the vineyards, which strengthen the vines against possible diseases. The twenty-five hectares are divided into seven vineyards located around the winery with the red varieties, such as Garnacha, Tempranillo, Cabernet Sauvignon and Merlot and white varieties such as White Garnacha and Moscatel.